Acne is a skin condition which has clogged pores, inflamed pimples, and deeper nodules. Acne occurs on the face , as well as the neck, chest, back, shoulders, and upper arms. Although most teenagers get some form of acne, adults can also develop acne. Acne can be disfiguring and upsetting to the patient. Untreated acne can leave permanent scars. To avoid acne scarring, treating acne is important. Moles are a common type of growth on the skin and are caused by clusters of pigmented cells, often appearing as small, dark brown spots. Most moles are harmless, and rarely become cancerous. However, monitoring moles and other pigmented patches is an important step in detecting skin cancer, especially malignant melanoma. Psoriasis is a persistent skin disorder in which there are red, thickened areas with silvery scales, most often on the scalp, elbows, knees and lower back. Some cases are so mild people do not even know they have it. 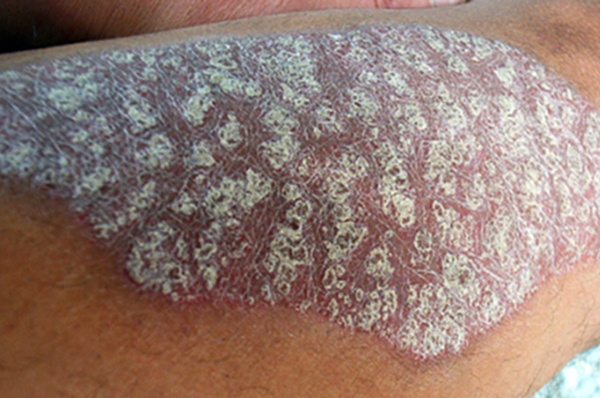 Severe psoriasis may cover large areas of the body. 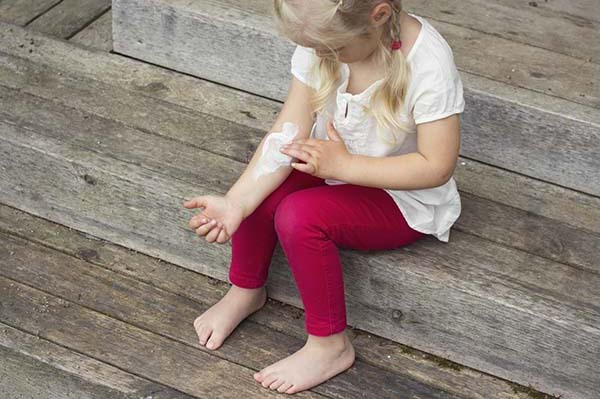 The terms “eczema” or dermatitis” are used to describe certain kinds of inflamed skin conditions including allergic contact dermatitis and nummular dermatitis. Eczema can be red, blistering, oozing, scaly, brownish, or thickened and usually itches. 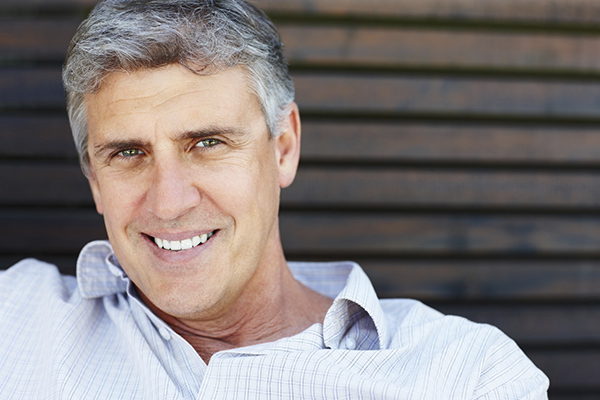 Rosacea is a common skin disease that causes redness and swelling on the face. Often referred to as adult acne. Rosacea may begin as a tendency to flush or blush easily and progress to persistant redness in the center of the face and gradually involve the cheeks, forehead, chin, and nose. It can involve the ears, chest, and back. As the disease progresses, small blood vessels and tiny pimples begin to appear on and around the reddened area. The condition rarely reverses itself and may last for years. It can become worse without treatment. Pre-cancers, also known asactinic keratosis, are scaly or crusty growths that most often appear on the bald scalp, face, ears, lips, backs of the hands and forearms, shoulders, neck or any other areas of the body frequently exposed to the sun. If left untreated, up to 10 percent develop into squamous cell carcinoma (SCC), the second most common form of skin cancer. Shingles is a viral infection that manifests as a painful rash, and is caused by the chicken pox virus. Once you’ve had chickenpox, the virus lies inactive in nerve tissue near your spinal cord and brain, and may reactivate years later as shingles. While it isn’t life-threatening, shingles can be very painful. 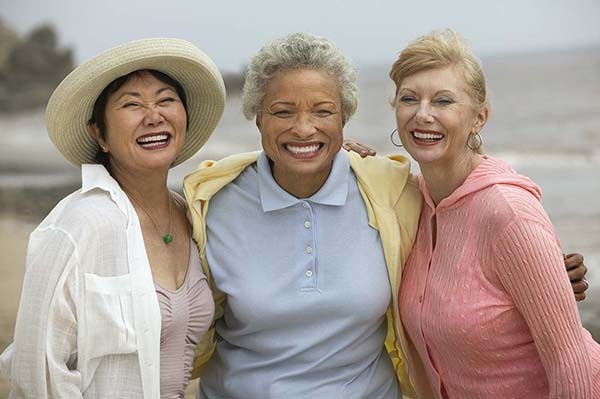 Vaccines can help reduce the risk of shingles, while early treatment can help shorten a shingles infection and lessen the chance of complications. A cyst is a sac-like pocket of tissue that contains fluid, air, or other substances, and can grow almost anywhere in your body or on your skin. There are many different types of cysts, most of which are benign. 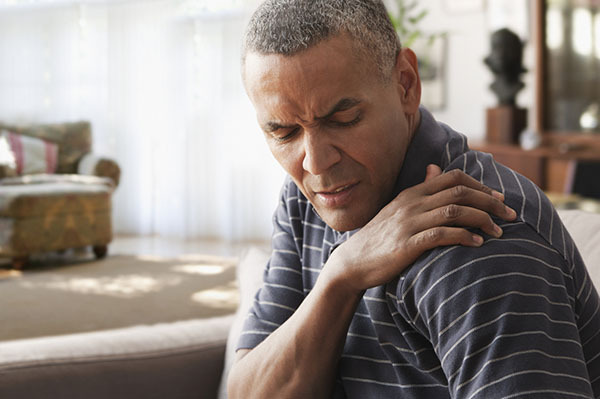 Whether a cyst needs treatment depends on a number of factors, including the type of cyst, its location, whether it’s causing pain or discomfort, or whether it is infected. Warts are harmless, non-cancerous skin growths that appear when a virus infects the top layer of the skin. 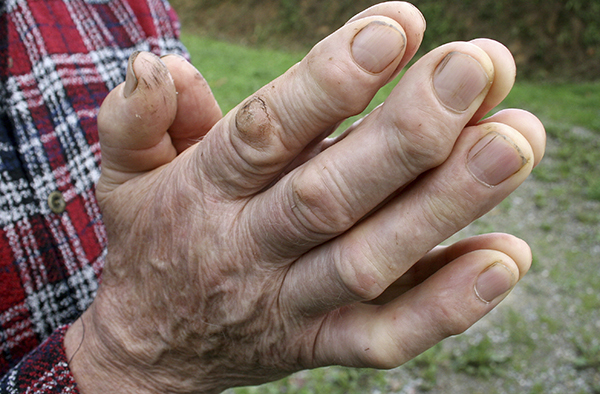 Type of warts is determined by where it grows on the body and what it looks like. Although warts are harmless, they can be removed by a dermatologist, who, in rare cases, may need to perform a skin biopsy. Wart viruses are contagious, and can spread by contact with the wart or something that touched the wart.